through progressive education, nature experiences, food and community engagement. 1 in 5 children lack access to healthy foods while the average child spends 7 hours in front of a screen daily. We’re on a mission to change that. Here's how we work. Our school is located on a 5-Acre campus, with direct access to a natural creek bed that students and educators utilize for science + ecology education, fostering a dynamic economic development environment. 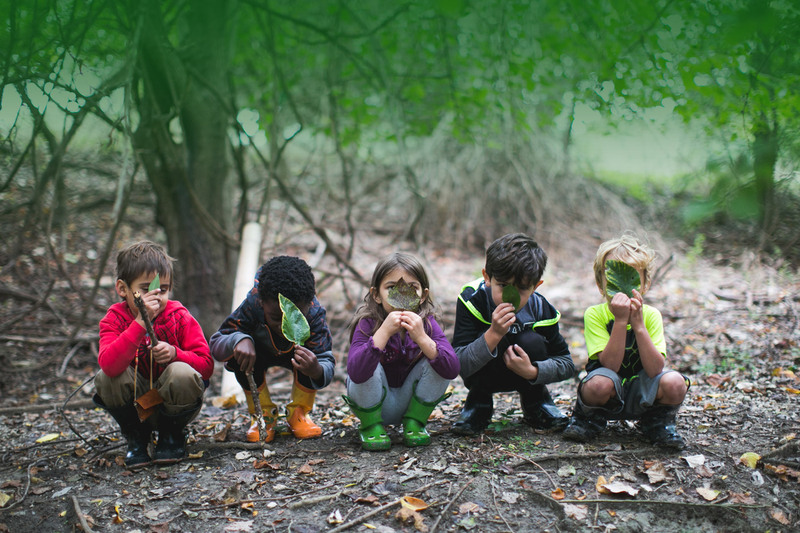 We foster mindful practices that help children improve learning and academic performance and learn valuable social and emotional skills that build personal resilience for a lifetime. We steward the health of our community by empowering youth and their families to make healthier lifestyle choices by offering access to fresh, local plant-based food, and nutrition education, through all our programming. Learn about our Holistic Approach. We create exceptional, nurturing educational experiences for our children, their families, and our community. Our Team and Community is international and our vision is to connect with Change-Markers Globally. We collaborate with local organizations to create mindful programs that support entire communities and enrich the lives of our children. We care about REAL FOOD and our program is food security for many students. We provide training, cultural events and tours of our model school to cultivate awareness about how sustainable systems are a critical tool to help solve our environmental crisis. We offer Research Partnerships to forward thinking Organizations passionate about Education, Health, Clean Energy, Water, and Food Production, Ecology + Land Preservation, Cultural Studies + Human Rights. When a community has access to healthy food and education, women and their children are nourished and create healthy lifestyle habits. 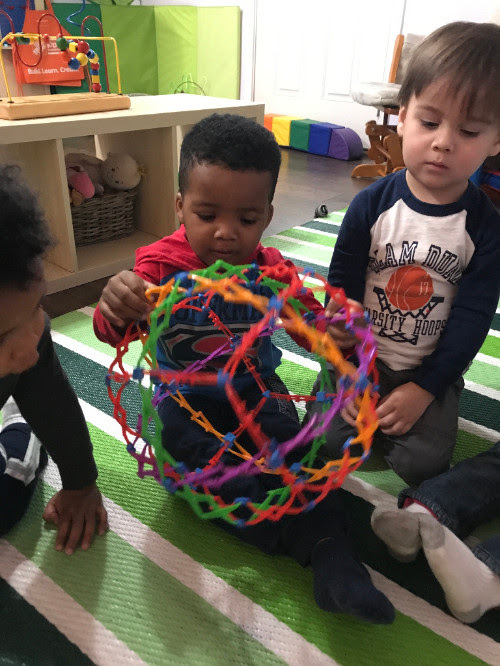 They re-enter the work-force, improve their health, and take charge of their own futures..
We are a team of passionate change-makers, empowered to create exceptional, nurturing educational experiences for our children, their families, and our community. 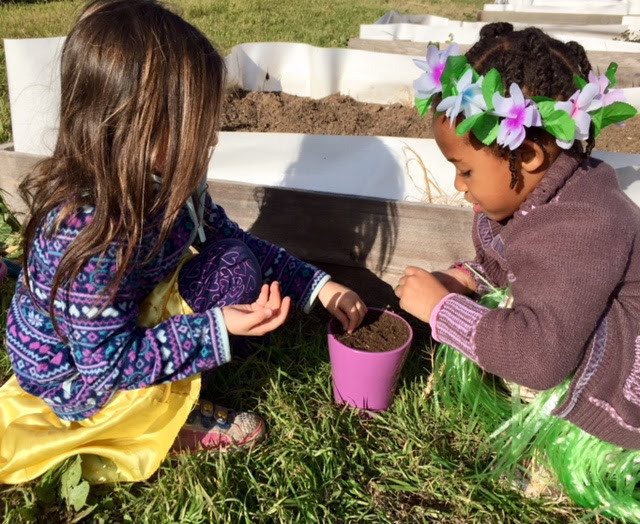 We connect youth to the greater world around them – through the classroom and curriculum, through community and service programs, through international cultures + languages representing our community, and through hands-on learning both in the classroom and in nature. Since launching our 5-Acre campus in 2016, our model has provided access to high quality education, healthy food, and outdoor learning. Follow our Blog for updates about our model and expanded programs.